With users getting more accustomed to the many features available on FltPlan Go, we found the need for more detailed instructions. 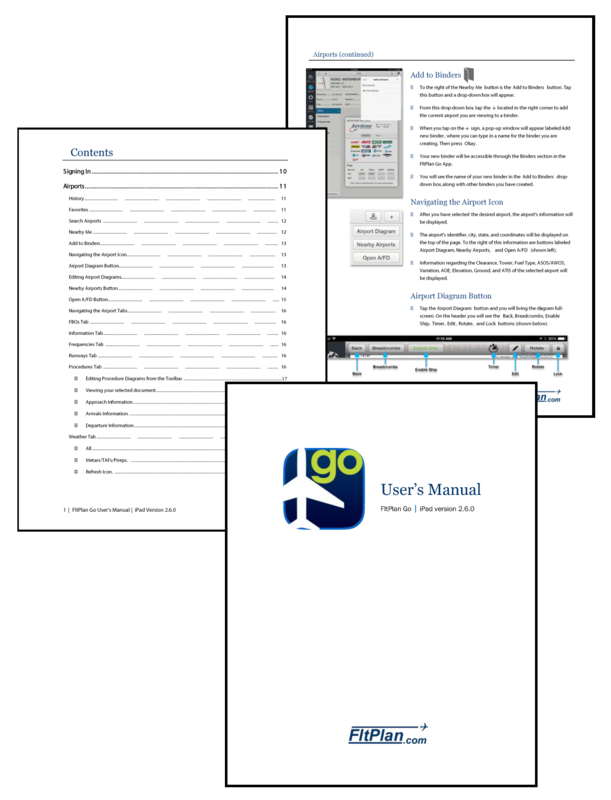 We now offer our new FltPlan Go User's Manual. 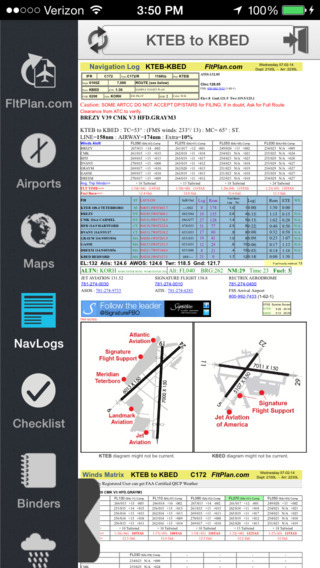 Whether you’ve been using FltPlan Go for a while or you’re a new user just becoming acquainted with our free iPad app, this manual is for you. Here you’ll find step-by-step directions on everything from downloading a NavLog to using our Weight & Balance tool. FltPlan Go is the only iPad app that you need for in-flight and offline navigation. Click here to download our FltPlan Go iPad User's Manual. To download the free FltPlan Go app, visit the iTunes App Store and search for FltPlan. 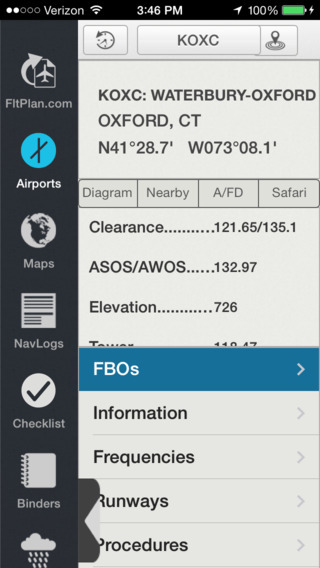 Like our other apps, FltPlan Go for iPhone is free. Download it from iTunes App Store. Do you want to be able to track your flight’s path down to the most specific measurements? 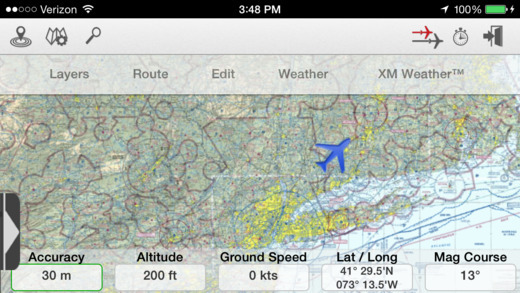 The FltPlan Go app for iPad offers Breadcrumbs, a helpful feature that allows pilots to track their exact route of flight. 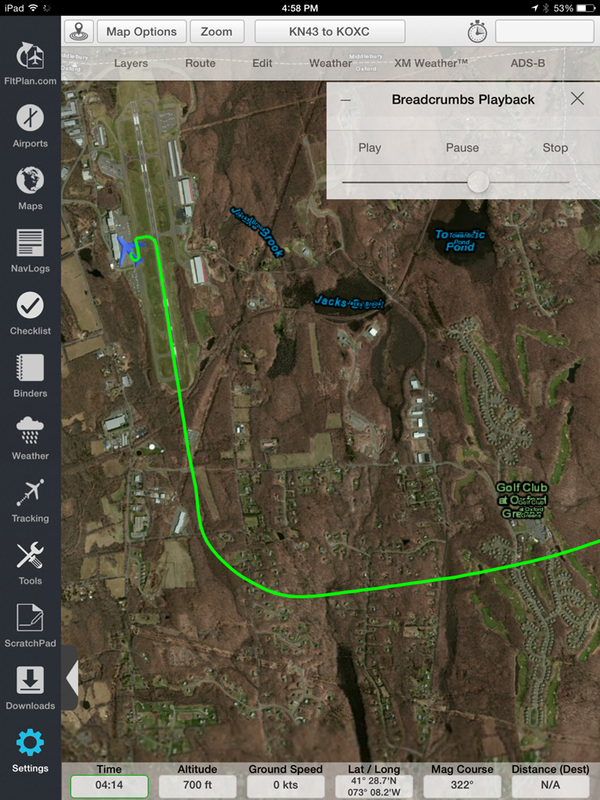 When the Breadcrumbs feature is activated within the FltPlan Go app, a solid green trail follows your exact route, conveniently pictured over a detailed map. Breadcrumbs are tracked using GPS monitoring within the iPad. Within the app, there is an option to save your breadcrumbs. Routes will be retained in the app as long as you need. You can also name your breadcrumbs, so you can access these routes with ease. Measurements including altitude, ground speed, latitude and longitude, magnetic course, and distance traveled, are displayed within the HUD (Heads Up Display) on the map, alongside breadcrumbs. For more information about Breadcrumbs, check out the FltPlan Go iPad User's Manual. Last month was our best July ever at FltPlan. We saw a 6.5 percent increase in flight plans filed over July 2013. When you are talking millions of flight plans, 6.5 percent is a lot! FltPlan has surpassed 90,000 active accounts, with more 150,000 active registered pilots. During the past two months, FltPlan has had a net gain of 21.5 new accounts every day. For active pilots, it was a net gain of 48.3 pilots a day. Also, our July figures show FltPlan filing 69 percent of all flight plans for turbine aircraft filing with N#'s in the U.S. Stay with us as we continue to grow and to offer new features. Flight Plan LLC, P.O. Box 159, Southbury, CT 06488 • © 2014 Flight Plan LLC. All rights reserved.